More info: http://www.thepeopleschemist.com Award winning drug chemist Shane Ellison dicusses using turmeric as a first line of defense against cancer on the Creative Living Show with host Sheryl Borden. Traditional chemotherapy is compared to natural cancer cures. Curcumin's power to correct cell signaling messages and induce suicide of rogue cancer cells is explained. AVAILABLE IN OUR SHOP TODAY! Turmeric is a spice that is produced by grinding up the rootstocks of the Curcuma longa plant. Turmeric has a bright-yellow colour caused by the presence of yellow pigments known as Curcuminoids. The most plentiful pigment in turmeric is curcumin, a polyphenolic compound with potent anti-inflammatory and antioxidant properties. 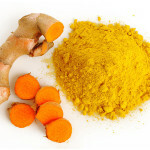 Research carried out in March 2011 investigated the use of turmeric and its effect in preventing and treating cancers. Though findings are encouraging, it is still widely believed that additional research is needed to conclude definite results. There are only a few studies with detailed investigations using turmeric to prevent cancer. 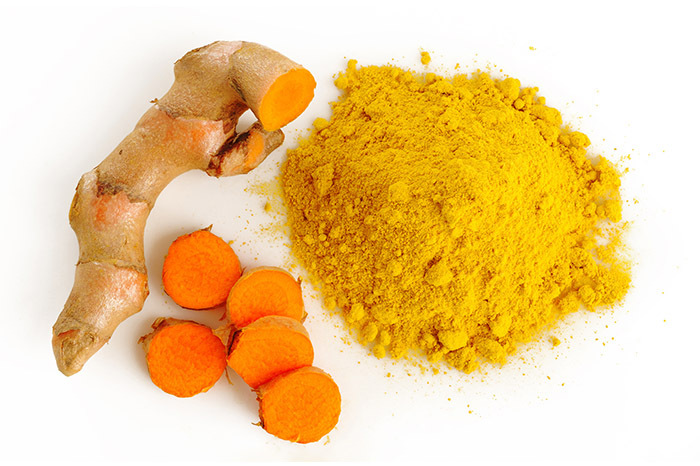 One of these was carried out by a small clinical trial which found promising results in preventing stomach, cervical, oral, and skin cancers using supplements of purified curcumin, the active ingredient in turmeric. This study showed that curcumin reduced the progression from precancerous lesions into full-blown tumors in a small number of patients. 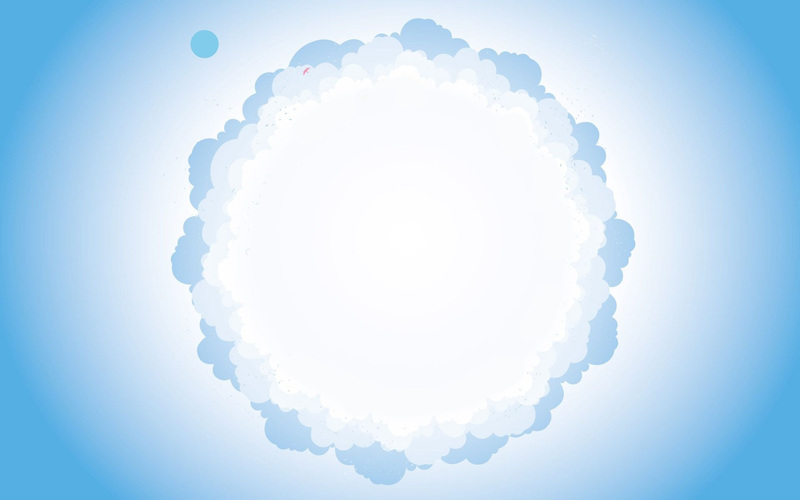 This was reported in the August 2001 issue of “Anticancer Research”. Not only has Turmeric been investigated in relation to cancer prevention, but studies also suggest that Turmeric and Curcumin may also be effective in cancer treatment, particularly for colorectal, skin and pancreatic cancers. So what is the correct daily dosage of turmeric? Studies suggest that doses of between 3.6g and 12g per day are required to significantly alter the blood levels of Curcumin. . Even though this seems quite a large amount, research shows that the small amounts of Turmeric used to flavour food are unlikely to significantly raise levels or Curcumin in our blood. So as an effective cancer preventant, more than just Turmeric food flavouring is required. It is still a hot topic of scientific debate exactly how Turmeric may be able to treat or prevent cancers. The prevention effect is likely due to the Curcumin’s antioxidant properties which is able to protect cells from damage caused by oxidizing free radicals. Curcumin can also trigger human cancer cells to self-destruct. Another possible mechanism is the power Curcumin has preventing tumors from recruiting blood vessels, which is necessary to allow tumors to increase in size. Visit out Shop to see our Range of Turmeric Supplements.